Summer Retreat is wonderful for sharing laughter, the sunshine and creating unforgettable memories! It’s time for you to vacation with us in this beautiful garden home located in the lovely gated neighborhood of Emerald Shores. Summer Retreat has all the conveniences of home – – modern kitchen, dining table that seats six, breakfast bar with four barstools, three spacious bedrooms – – king bed in master bedroom with seating for relaxing with coffee, watching TV or reading your favorite book! Our other bedrooms include one with two cozy twin beds and the other with a bright cheerful queen bed! The kids will love the built in bunk beds right off the living area! They will be comforted by knowing that you are right outside the door! You’ll love the numerous amenities such as the large closets and spacious living area with sleeper sofa, TV/DVD/VCR, wireless internet capability, lots of puzzles, games and more. However, the most important one is the sandy white beaches and emerald green waters just minutes away. 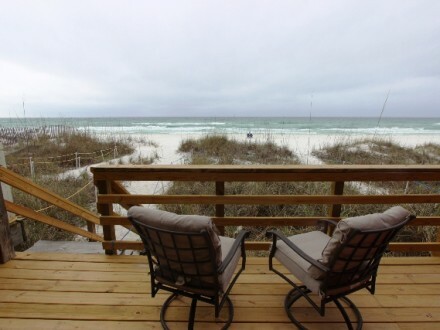 Emerald Shores vacation rental houses offer your family or group comfort and privacy from the hectic summer scene for the Destin beach vacation of your dreams. 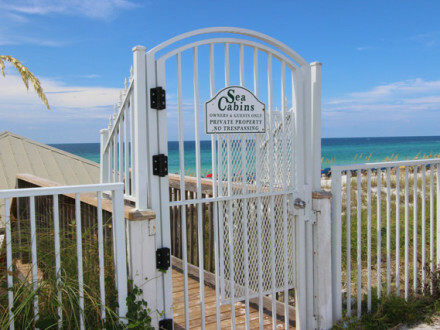 We are located just a short distance from Emerald Shores’ large private Pavilion on the beach with a private/coded entrance, bath rooms, shower and a large covered area to eat lunch. You don’t have to leave the beach!!! During the summer a Tram runs during the day to take you to and from the beach! 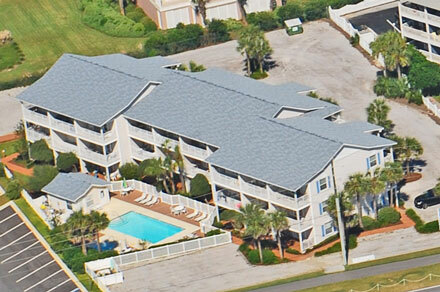 Plus, Emerald Shores has two swimming pools (seasonally heated), shuffle board, tennis and basketball hoop! 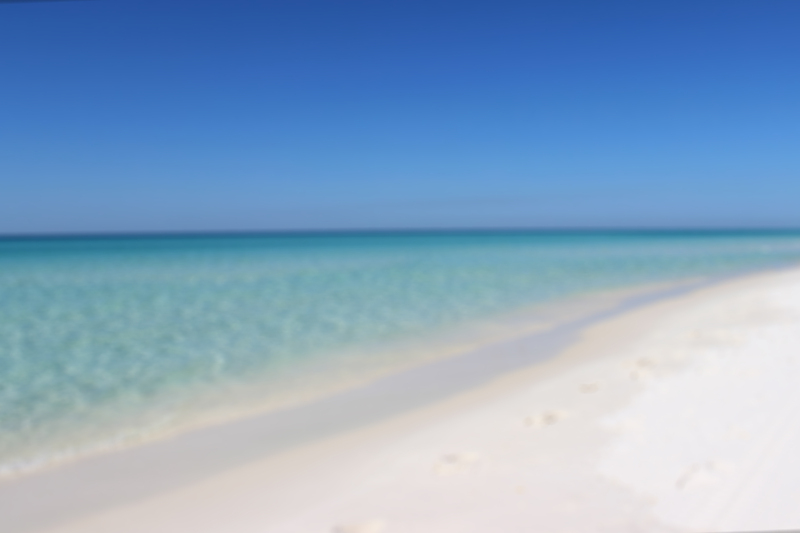 If you have time for all of that – – because after all, you are here to enjoy the emerald green waters and snow white sand of our Destin beaches! The ground level living of this beautiful Emerald Shores retreat will allow you access without carrying all your supplies up stairs. Prepare the vacation meals of choice in this well stocked, efficiently designed kitchen. Take a break by stepping out into your own tropical paradise to the ground level patio for relaxation, fun or grilling for your family. Eat outdoors by the light of the setting sun, or gather around the large table and breakfast bar of Summer Retreat. Or, prefer not to cook? Take a short stroll to Captain Dave’s, Kenny D’s, or Pompano Joe’s for a dinner or a cool refreshing drink. Getting a firsthand look at our gorgeous rainbow of tropical life has never been easier. Check out the golf courses and watch our beautiful tropical life at its best while playing golf when on vacation at Summer Retreat. 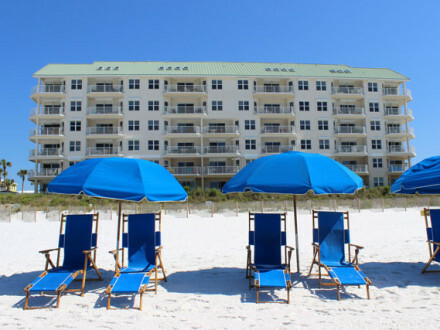 Plus, here are some wonderful alternatives after a full day on the world-famous sandy white sugar beaches and the emerald green waters of Destin. Get away from it all at one of our two community pools. Enjoy a game of tennis. Hang out on our screened in porch or patio while visiting our world! Come visit us and make memories to last a life time while staying at “Summer Retreat”!